Oct. 13 (UPI) -- The Mega Millions jackpot has risen to $654 million after no one matched the six numbers in Friday night's drawing. 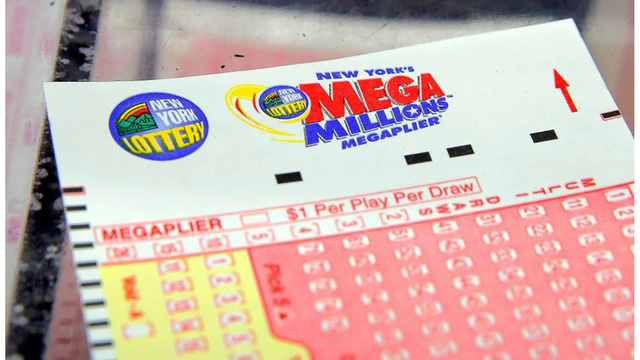 The jackpot for Mega Millions has jumped to $654 million, with a cash option of $372.6 million, after no one won in Friday nights drawing. 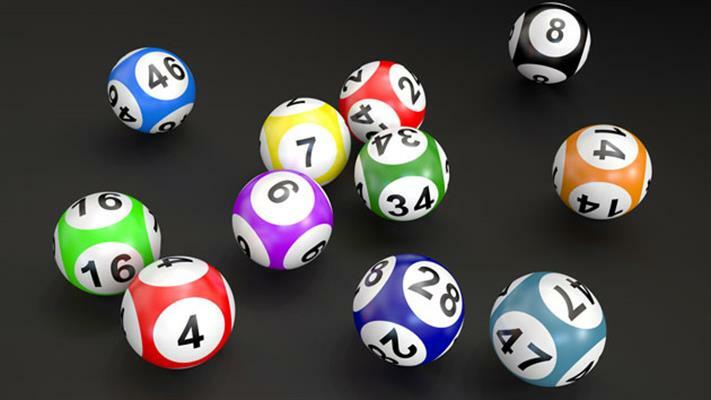 Fridays winning numbers were 4-24-46-61-70 and a Mega Ball of 7. It would also be the fourth-largest winning jackpot in U.S. history, with two Powerball drawings outranking the highest Mega Millions totals. The next drawing is Tuesday, Oct. 16 -- and theres a chance the total could inch into a Mega Millions record. 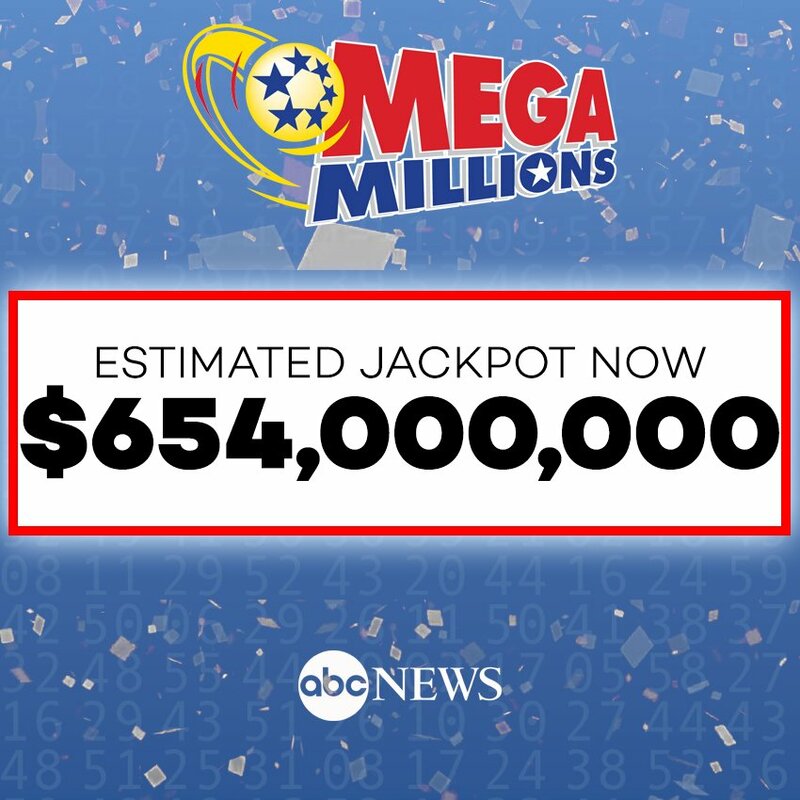 The jackpot for Mega Millions has jumped to $654 million after nobody won in Friday nights drawing, making it the second-highest in the games history.